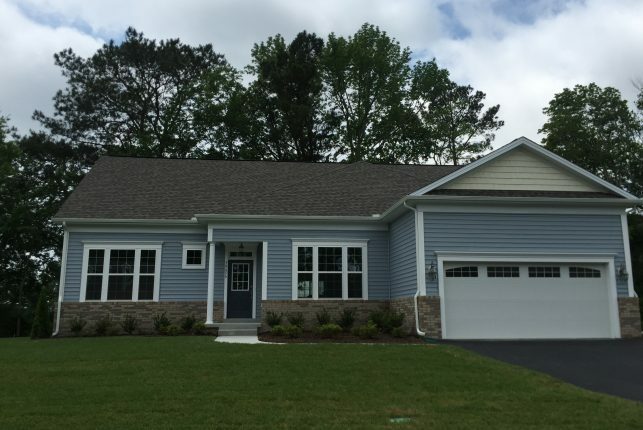 Built in Selbyville, Delaware, Lighthouse Crossing is a laid-back and friendly neighborhood located in close proximity to beach towns, such as Bethany Beach, Fenwick Island, Rehoboth, and even Ocean City, Maryland. 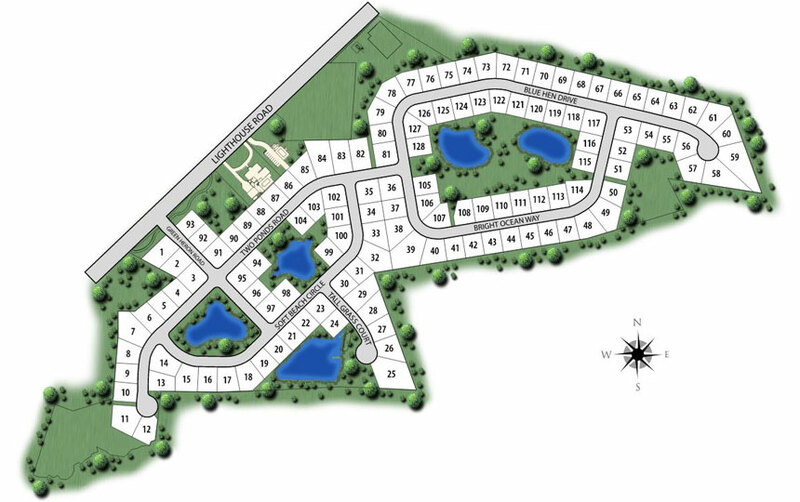 This community is a haven away from the hustle, without sacrificing access to shopping, dining and outdoor recreation. 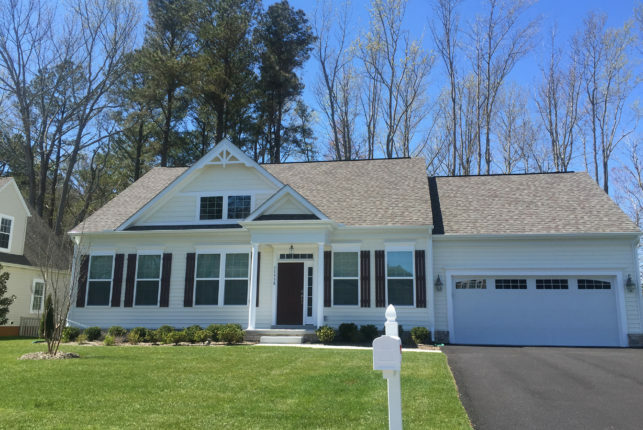 Lighthouse Crossing homeowners also enjoy the low property taxes, numerous tax breaks, and low home energy costs that come with living in lower Delaware. 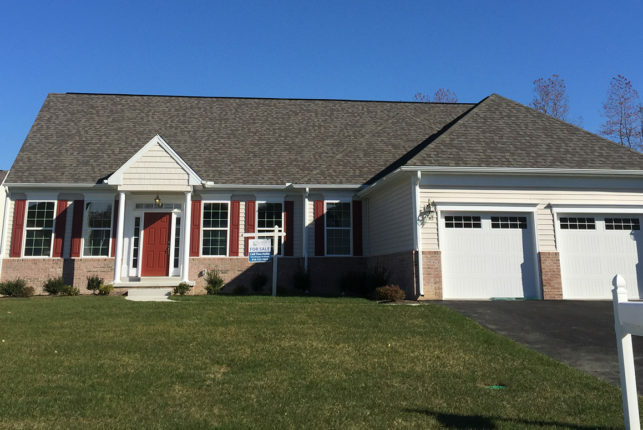 Our Lighthouse Crossing community offers a variety of home models and floor plans that suit your family’s needs. Perks include first-floor master bedrooms and conditional crawl spaces. Lighthouse Crossing homeowners are able to enjoy several standard features in their homes including natural gas, public water and sewer, gas heat and tankless hot water. Immediate Delivery $335,515 1,791 sq. ft.
Find out how to locate Lighthouse Crossing.